Calling investors!! Recently updated 2 family home! Great investment opportunity, or live in one and rent the other! 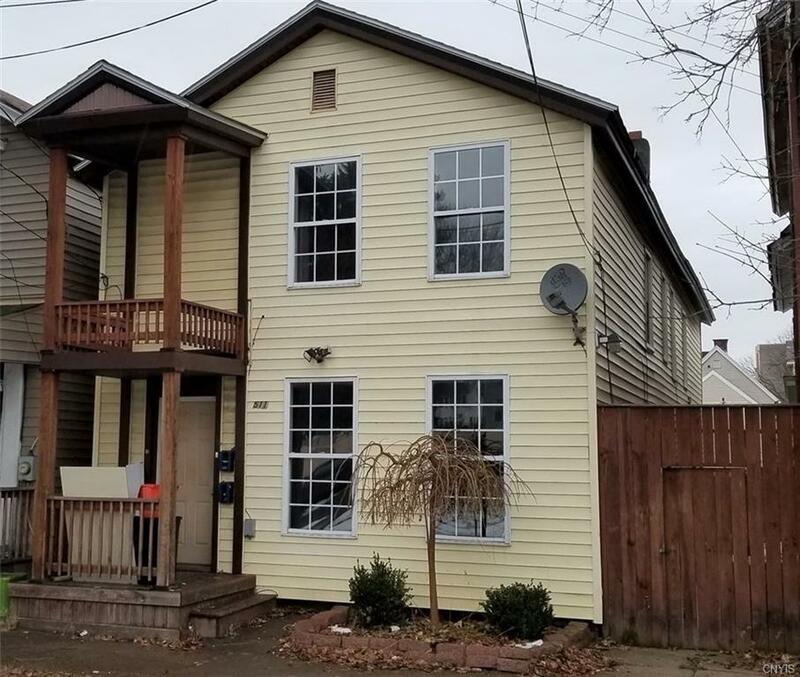 Updates include: remodeled 1st Floor & 2nd floor apartments featuring new laminate flooring ,walls, some windows, doors,new carpets on stairs, freshly painted & the list goes on!Laundry avaliable in apartments.